﻿ The Dandy Horse, Inc. - Fuel the passion. Enhance the experience! 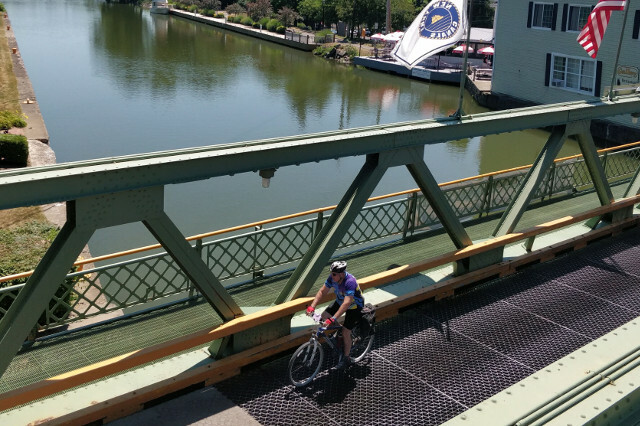 750 continuous miles of improved trails for cycling, walking and running. From cassual cycling to randonneuring, enjoy an experience like no other. 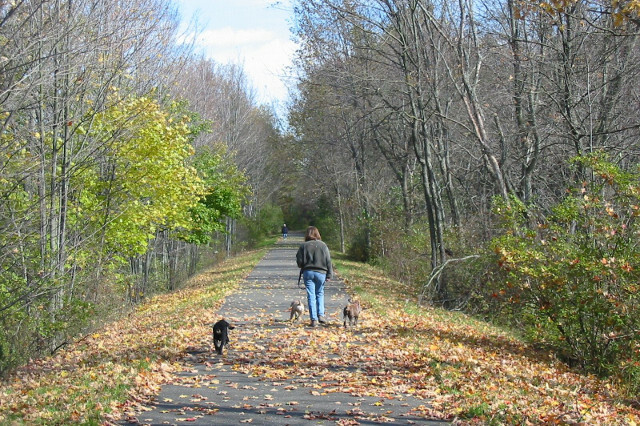 Walk, run, and explore the beauty of the great State of New York. 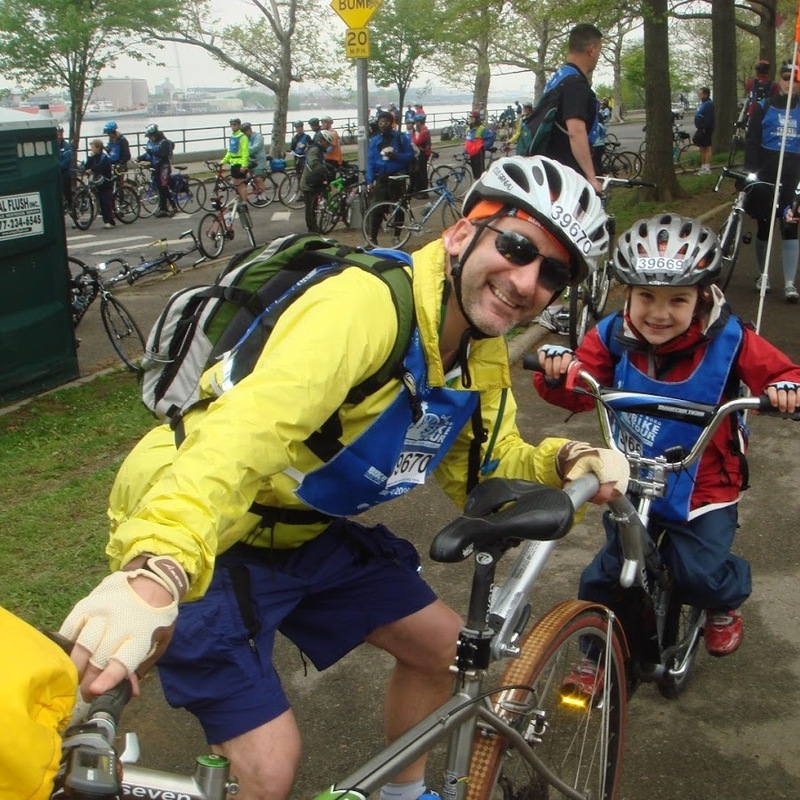 Experience the great ourtdoors and trail adventures through our rides and events. Environmentally friendly trail network of hospitality corrals, portable units, and rest stops. We are The Dandy Horse, Inc. and we’re changing the landscape for charity cycling events, and fundraising. We look forward to sharing our vision as we create an all-in-one solution for the billions of dollars raised to support charities each year through cycling charity events! Our short-term goal is to be the fulcrum to $200,000,000 raised for different charities within two years. 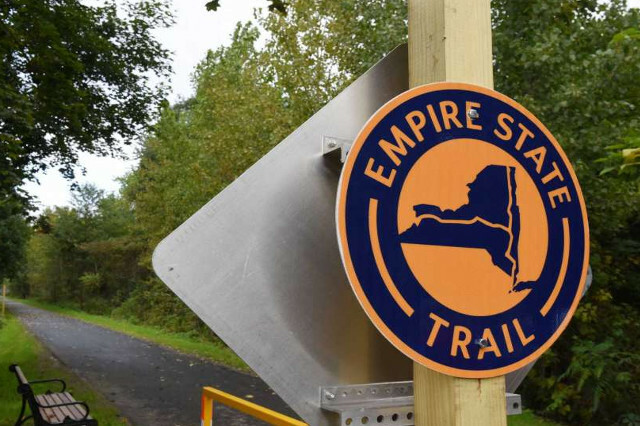 Utilizing the Empire State Trail as the backbone with the unique resources we will bring to bear, we will raise more money with fewer people and costs. Thereby the net to the Charities is greater. Fueling your passion for cycling, while enhancing your overall experience. The Dandy Horse, Inc. is a unique New York City bicycle startup. The focus and product offerings will be disclosed post-seed round of funding. If interested in learning more or even participation in the funding round connect with me, the founder, Mark Kabbash at 646-408-2661. 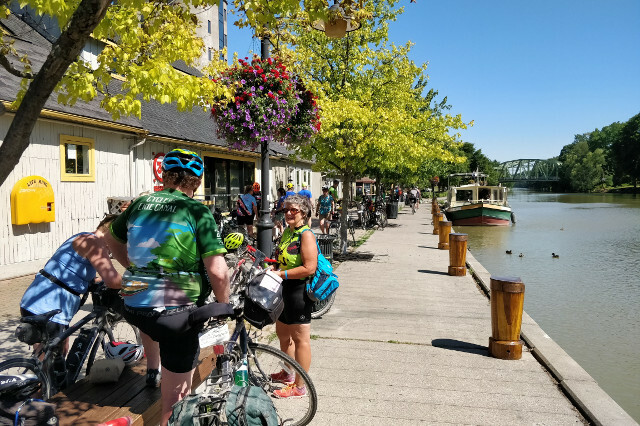 The Dandy Horse, Inc. is building the most environmentally friendly trail network of hospitality corrals, portable hospitality units, and rest stops across New York State's Empire State Trail, while providing a truly enhanced trail adventure experience. 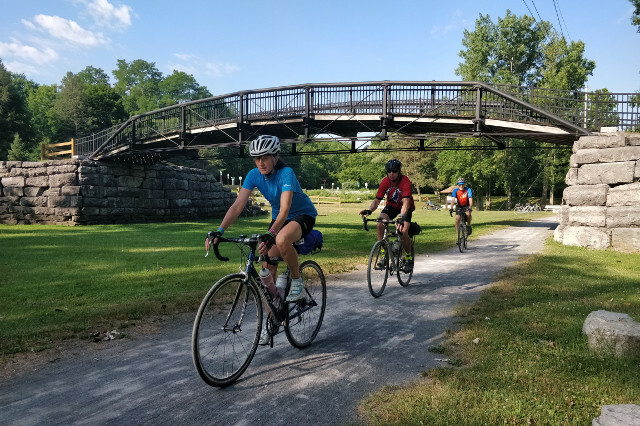 The Dandy Horse, Inc. will be hosting charity rides and events across our new corral network to raise much needed funding for local organizations and communities across New York State. The Dandy Horse, Inc. is working closely with municipalities and organizations across New York State to develop programs to benefit our local communities, create jobs, drive tourism, and showcase the great State of New York. The Board of Directors and Advisors will soon be announced. 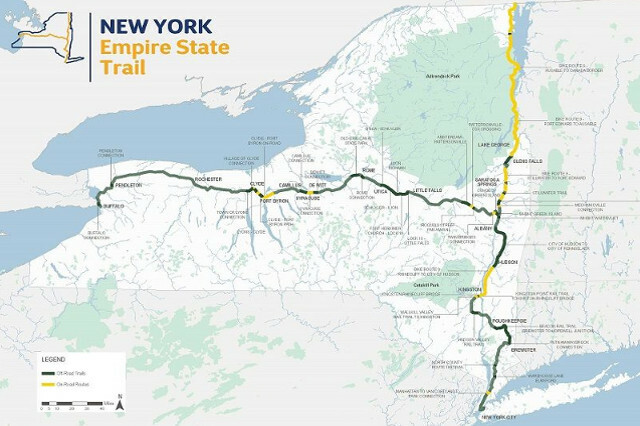 According to Governor Cuomo, The Empire State Trail will make New York State the epicenter for cycling in the United States. We have the right plan to suit your adventurous needs. Feel free to contact us at your convenience, and join the adventure. Copyright © 2019 The Dandy Horse, Inc.